At the time, we theorized that the “or DC” meant that Wan was being considered for Shazam. Not only had that project cast Dwayne Johnson, who Wan had just directed in Furious 7, but it was the only DC Comics titles under the New Line Cinema umbrella. 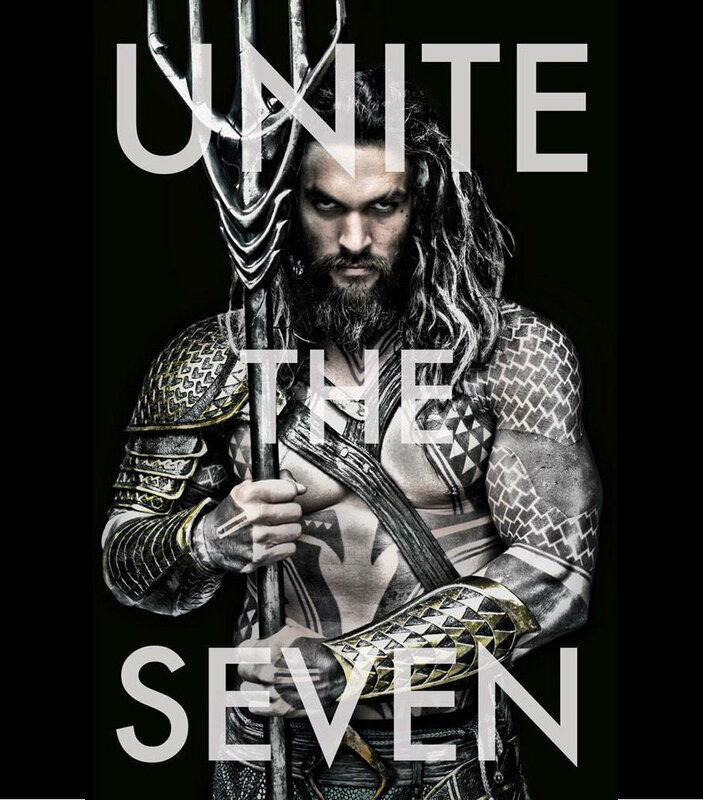 But according to THR, the studio actually wants him for Aquaman instead. No offer has been made yet, but Wan and WB have already started talking about the project. There’s one big caveat standing in the way, though. Universal has an option in Wan’s Furious 7 contract that essentially says if they want him to direct Fast & Furious 8, then he is theirs (which is not an uncommon clause to have). Considering Furious 7 has already made a half-billion dollars, they may indeed ask him to come back. If that is the case, it is highly unlikely that Wan could prep both projects at the same time. If it does all pan out, he’d certainly be an exciting choice. Wan brings a unique aggressiveness and grit to everything he’s done, from Saw to Death Sentence to Furious 7, and that would certainly seem to match what we’ve already seen of Aquaman star Jason Momoa. And as evident in Furious 7, he can handle incredibly elaborate production values and action scenes with ease, so he’d definitely be up for the challenge. Now we just have to wait and see if the stars align for this one or not.